TEC Grills invented the infrared grill forty years ago. No other grill could get as hot as ours for that perfect sear. 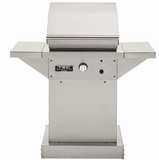 Today TEC Grills are also capable of turning down to an ultra-low 200 degrees, the perfect temp for slow cooking a pork shoulder or smoking ribs. 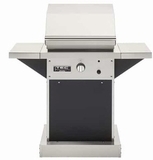 Find the perfect TEC grill today at US Appliance. 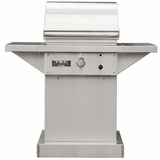 Made in America and built using the finest grade of materials, including 304 stainless steel. TEC grills are built to last a lifetime.